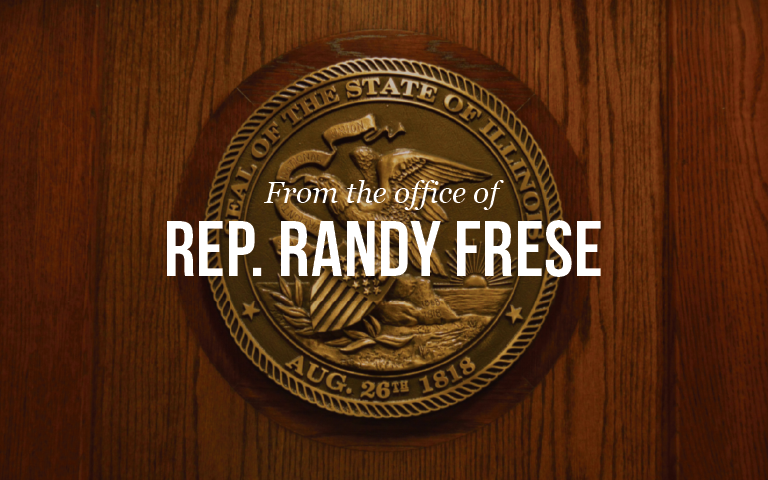 QUINCY – State Representative Randy Frese (R-Paloma) joined AT&T in making Transitions of Western Illinois a recipient of AT&T’s “Investing in Illinois” Award. The award provides contributions to organizations and programs that improve lives in their communities by bringing essential community services. Transitions provides an array of services to meet the needs of area residents from birth through the remainder of life. Serving over 9,000 area residents, its goal is to help people reach their full potential. The community investment was given officially on Tuesday, November 17, at 10:30AM at 4409 Maine Street in Quincy.